I spoke about Eureka! in my maiden speech. It's a part of our heritage in Halifax; we are really proud of it. Holly is no stranger to Eureka! Born and raised in Halifax, she used to visit the museum as a child. Then as an MP has been pushing for Government funding so more people can come and play. 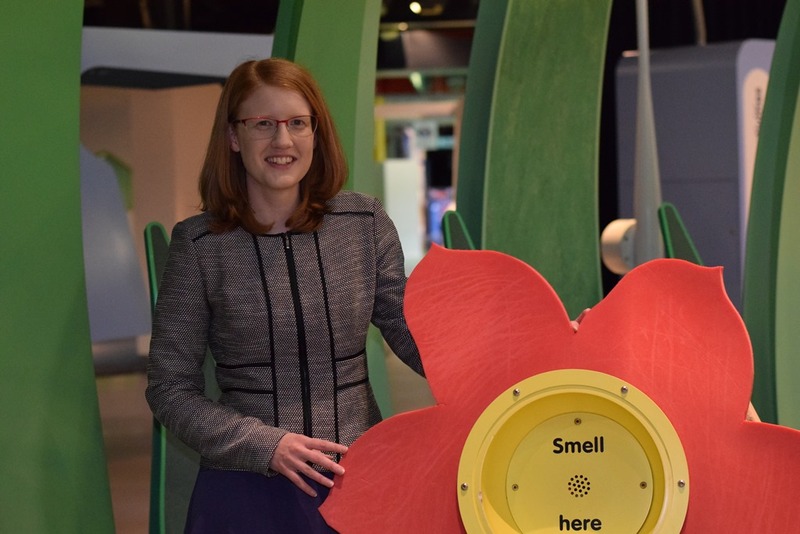 Holly worked for Yorkshire and Humber MEP Linda McAvan, before becoming the MP for her hometown constituency in May 2015, retaining the seat in this year’s general election. 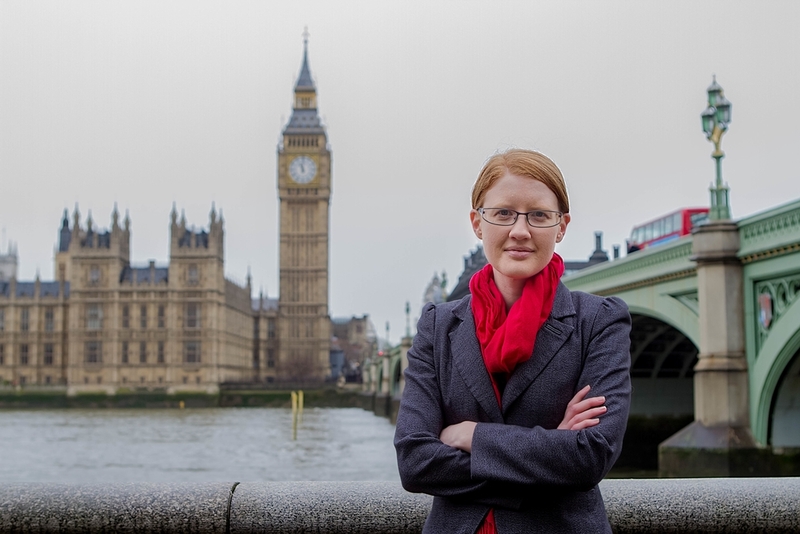 Holly is the Shadow Minister (Environment, Food and Rural Affairs) (Flooding and Coastal Communities). 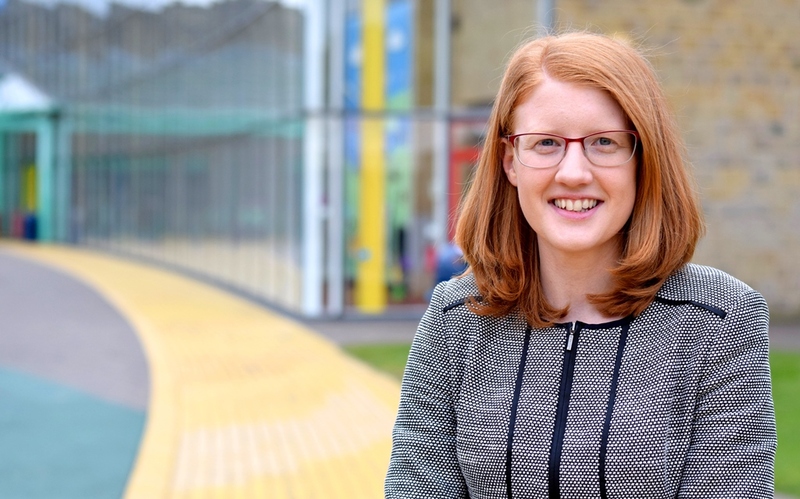 In her maiden speech she stated her priorities as: Human Rights and the protection of the A&E department at Calderdale Royal Hospital, as well as talking about Eureka! Holly is also a former rugby union player for both Lancaster University and Halifax Vandals, so that’s another reason we’re glad she’s on our side.